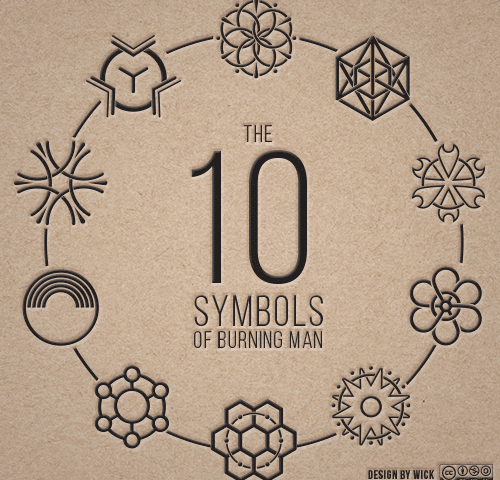 A walk through the ten principles of Burning Man and other Burn ethos. Compliments of Burning Flipside, MediaFlipside (Youtube), and Innuendo. Like the tree moving toward the light, grow yourself as you expand and extend yourself into the light. The Tree as a wand symbolizes your growth in consciousness and unfoldment. Just as the tree grows downward, discover your roots, growing deeply into the dark (subconscious and past) and into the earth (primordial collective unconscious). The thickening and branching of the tree symbolizes the expanding of your worldly life and your understanding of your everyday fortunes. The tree also grows upward, representing your spiritual development and your attainment of higher consciousness and knowledge of the future. 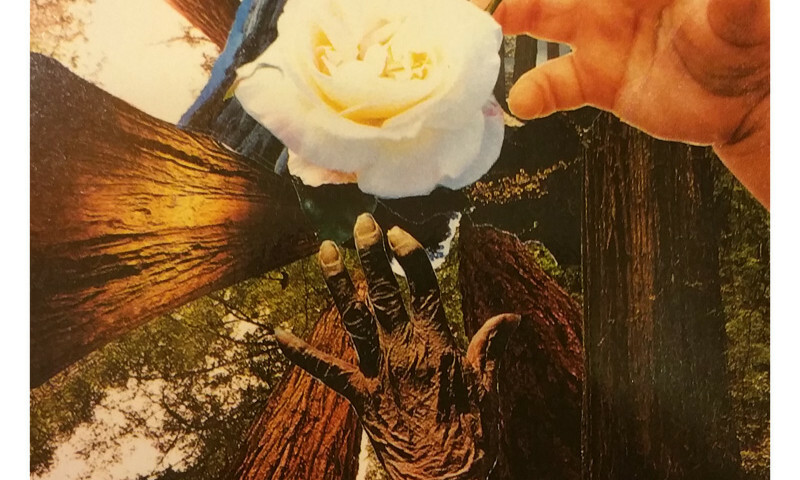 Through growth, you flower like the rose, shine like the star and tower like the redwood. It is time to move up, break out and branch out.